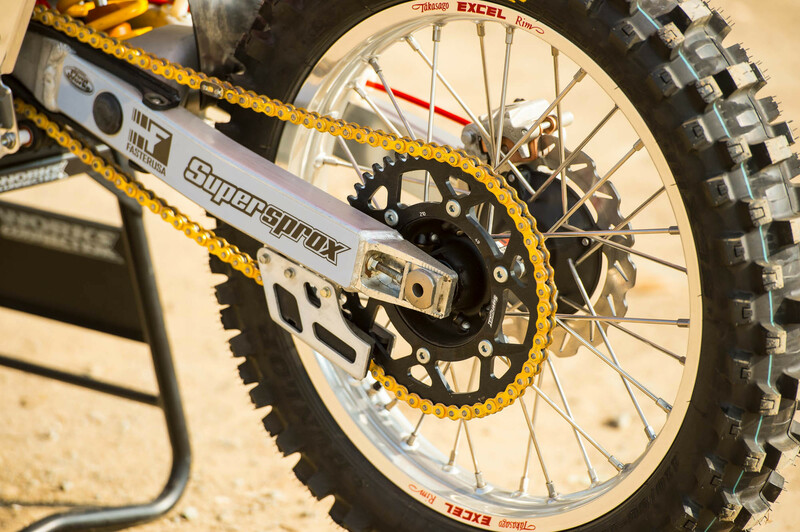 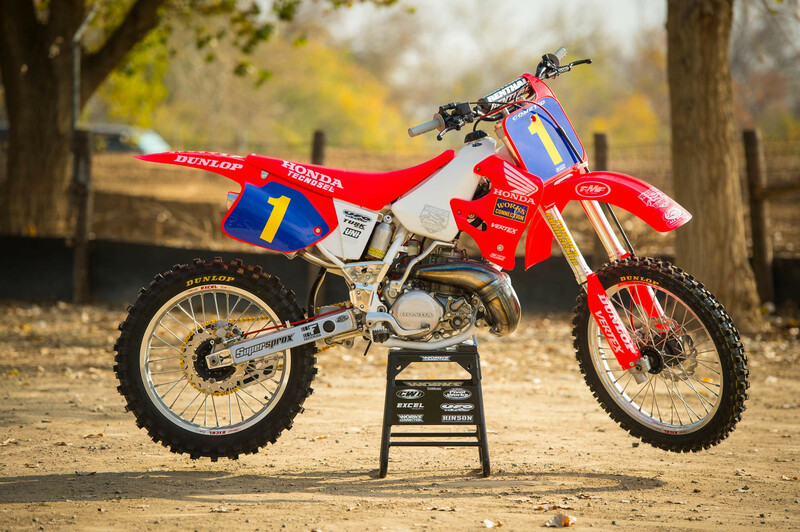 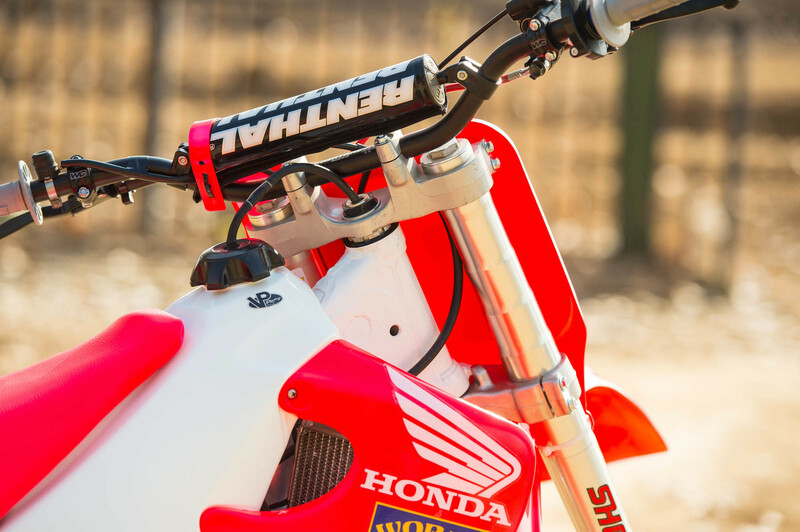 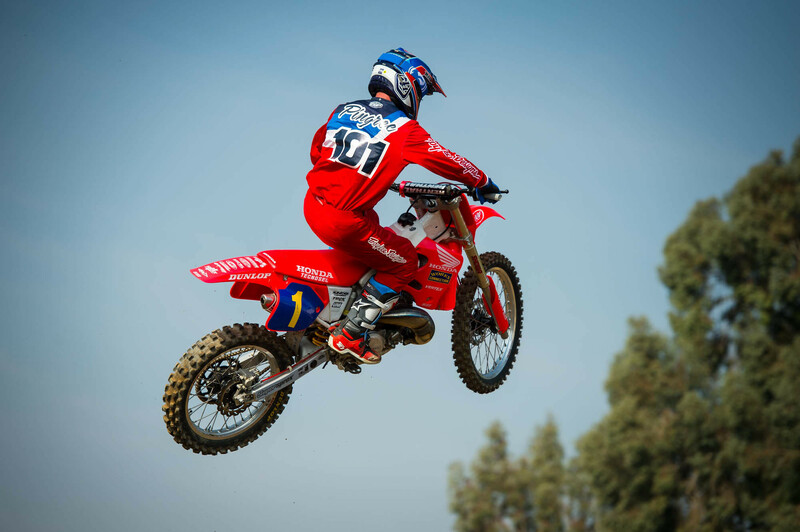 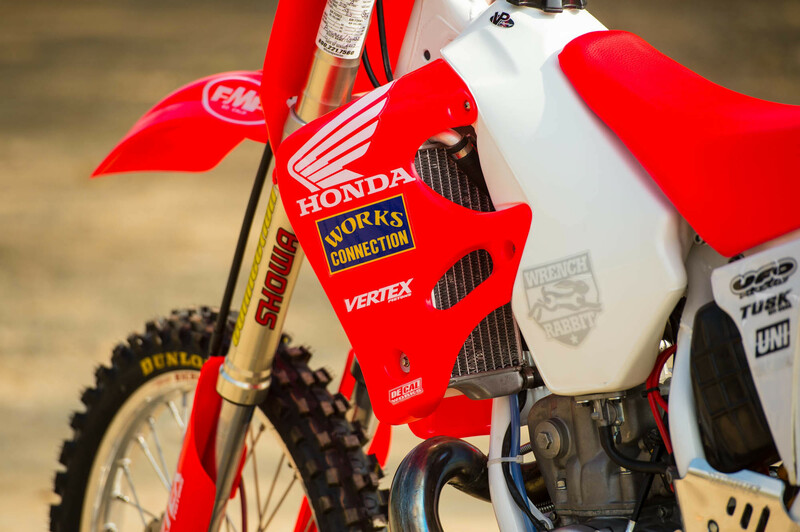 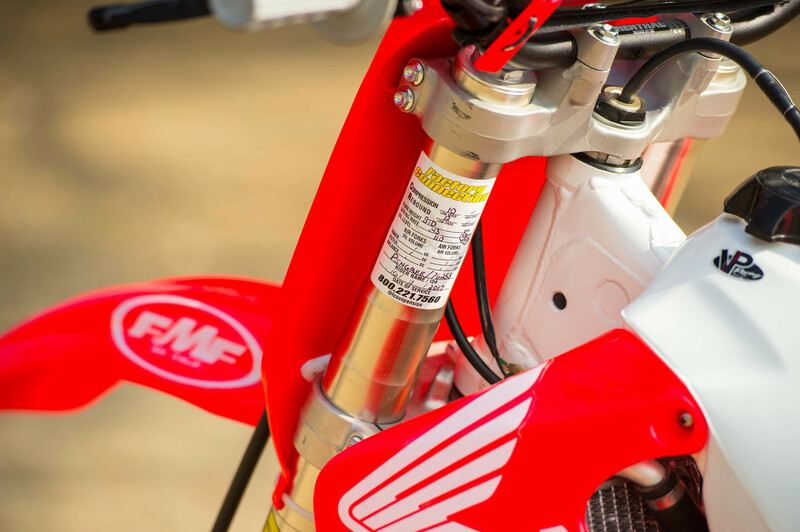 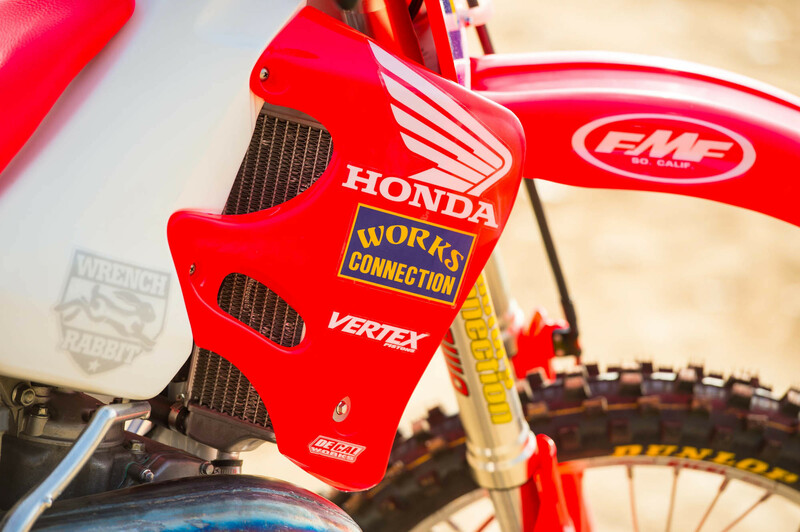 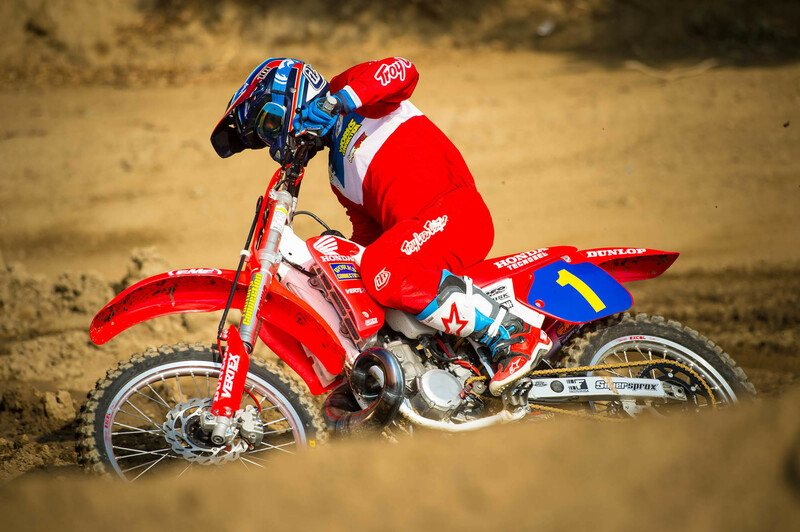 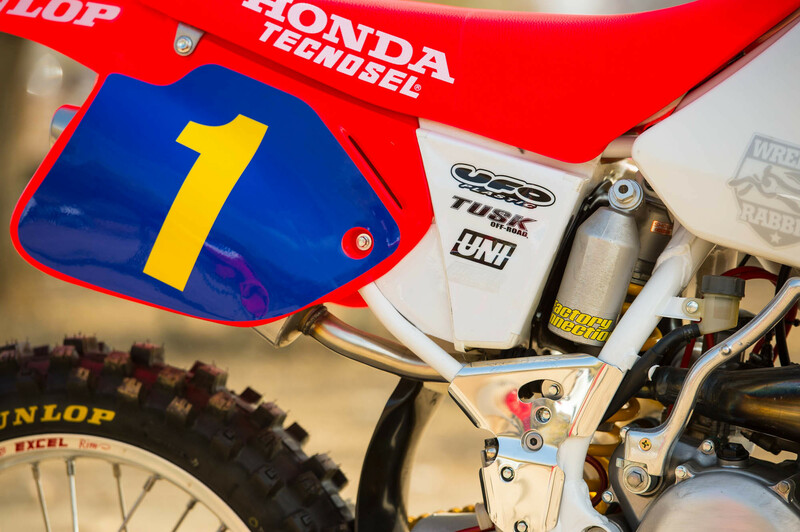 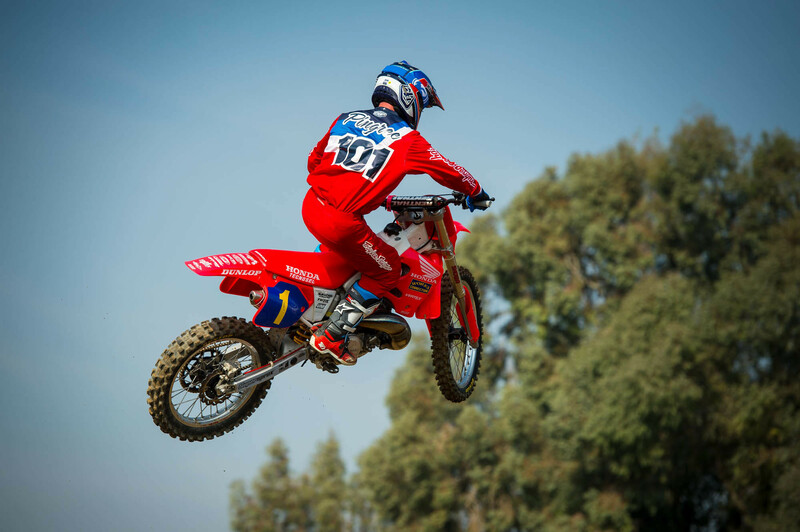 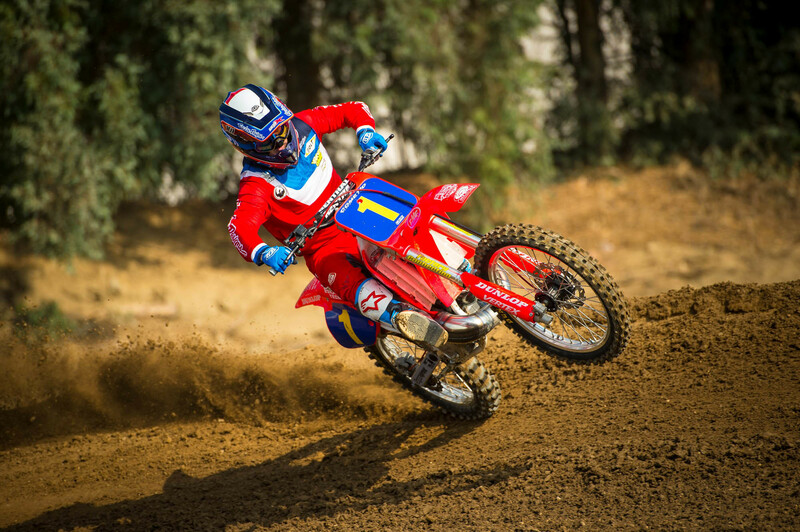 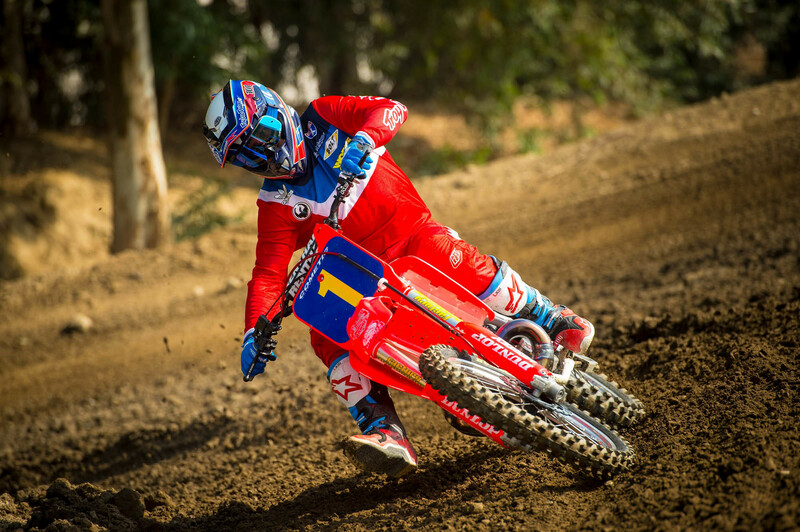 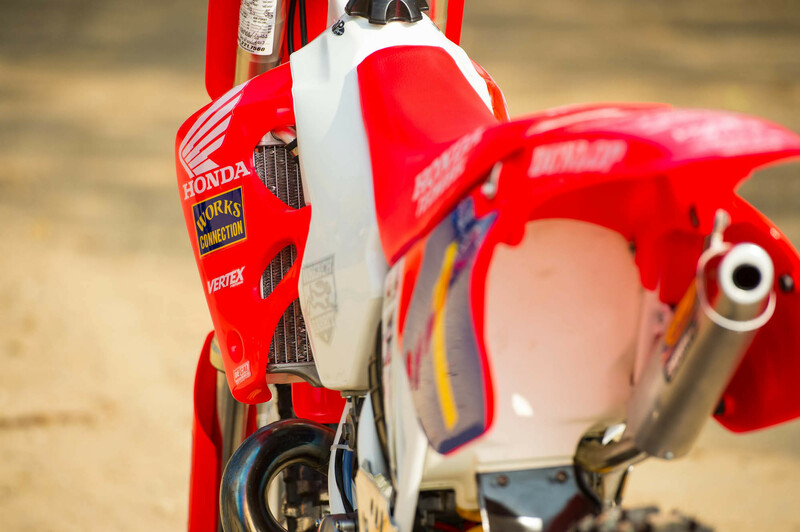 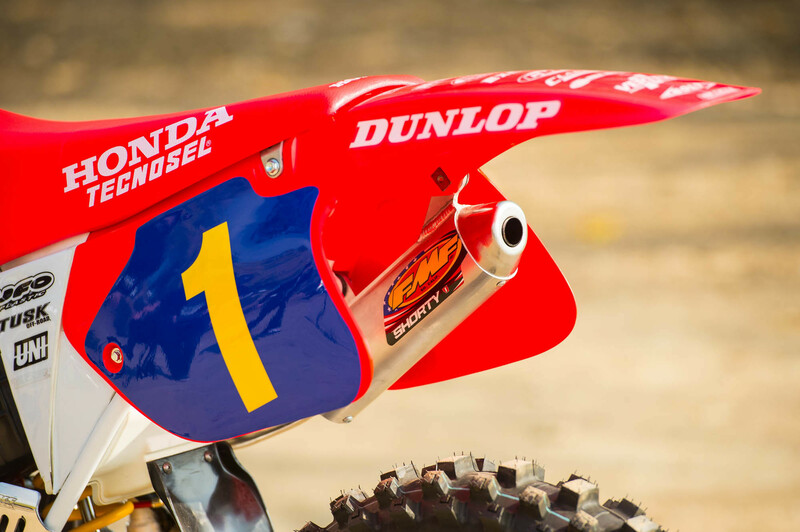 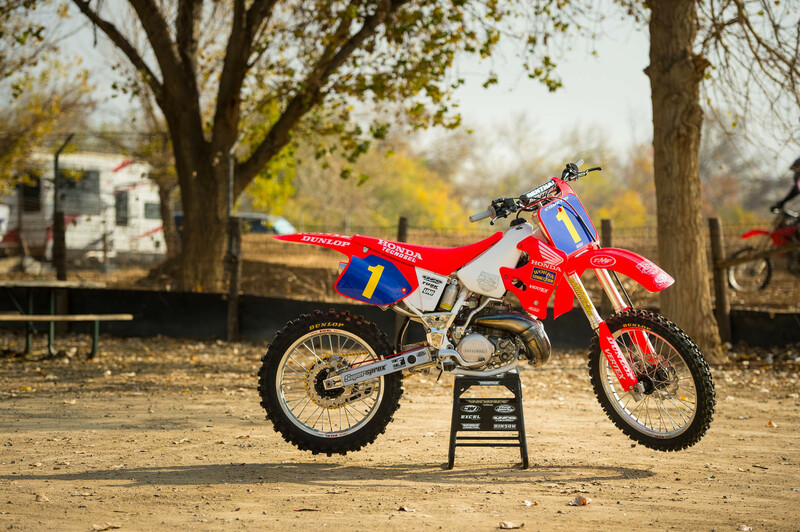 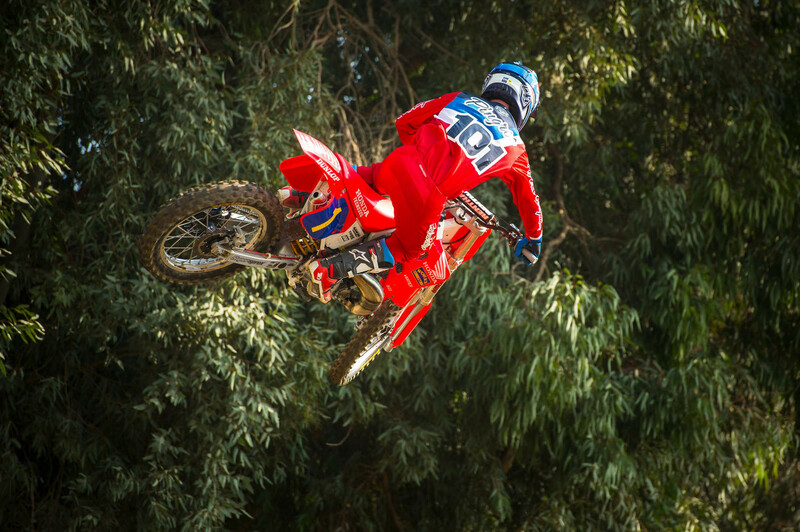 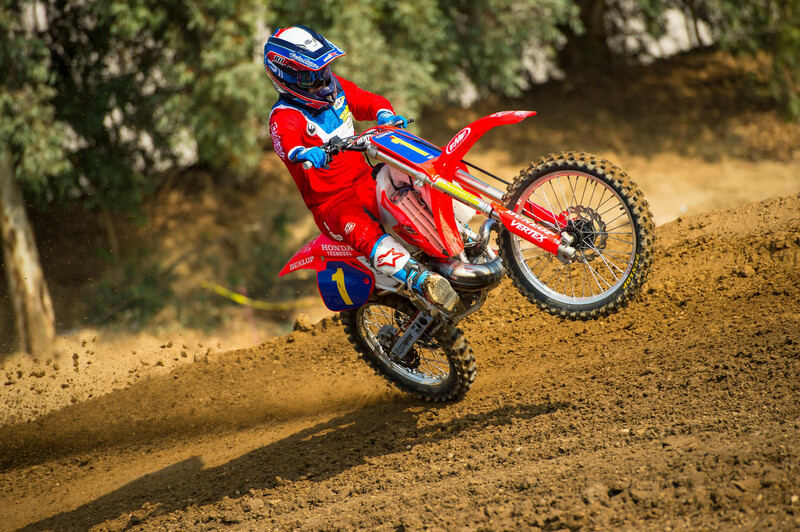 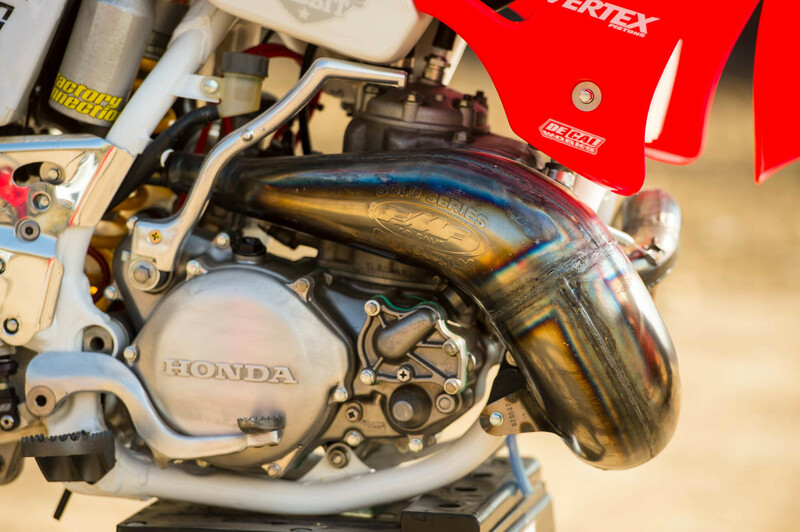 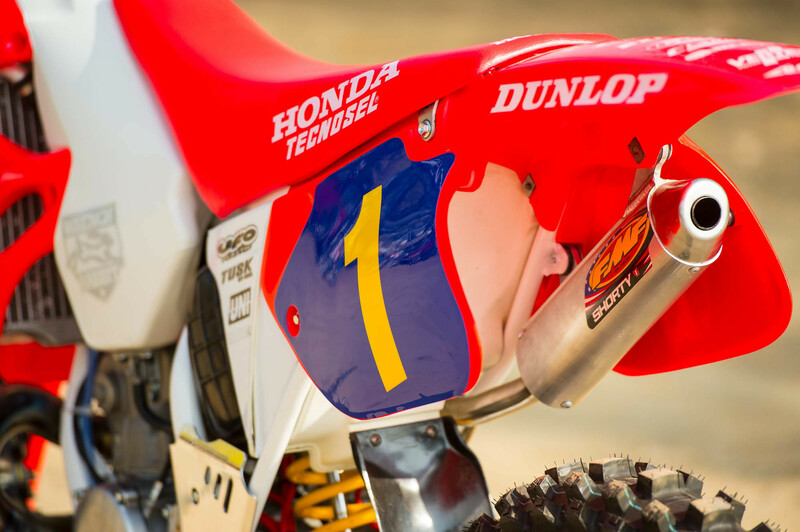 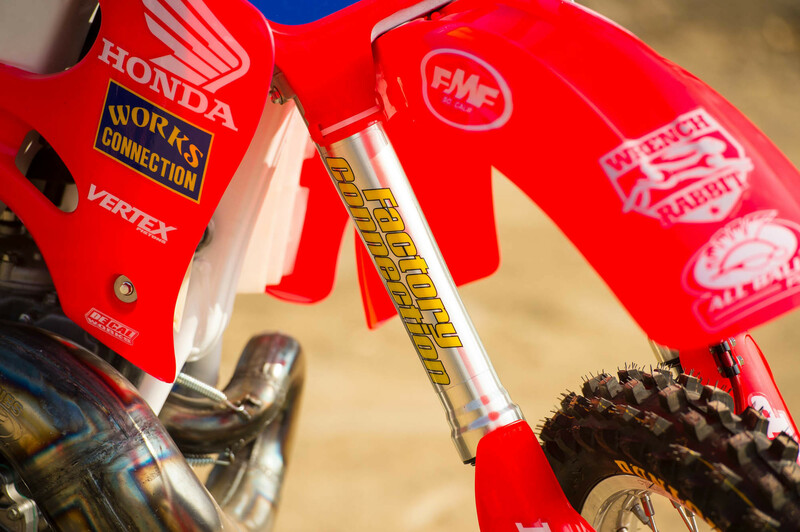 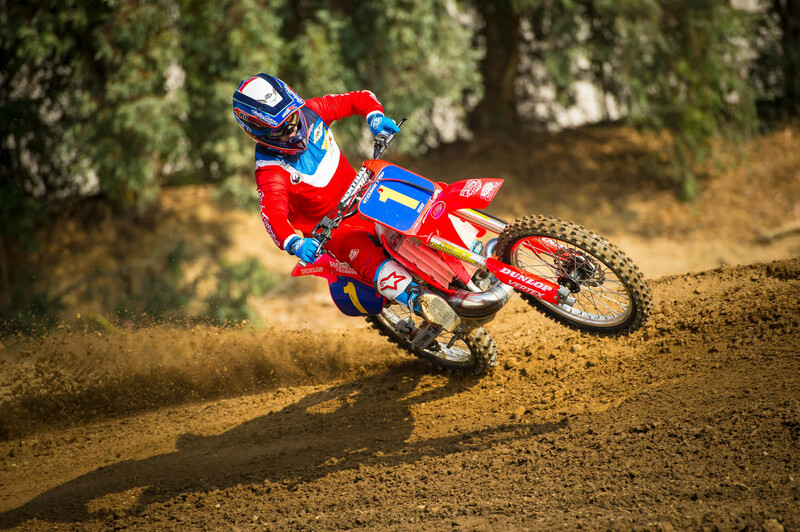 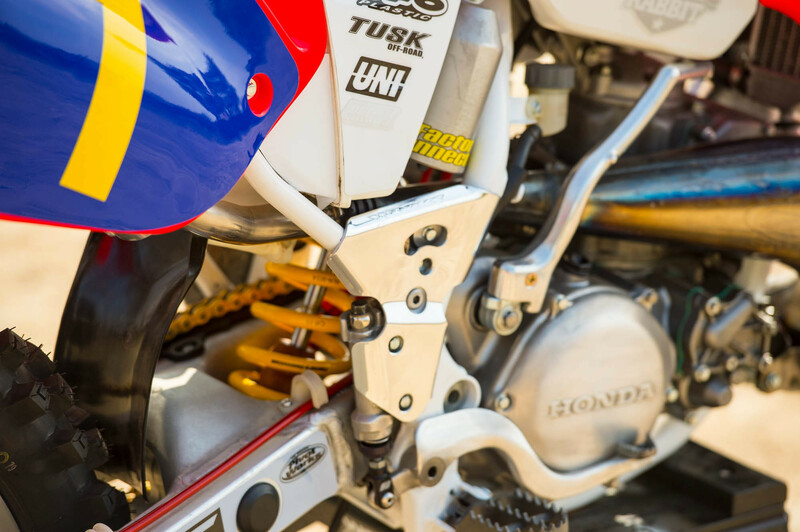 This retro Honda brought us back to when Stanton and Bayle ruled the sport. 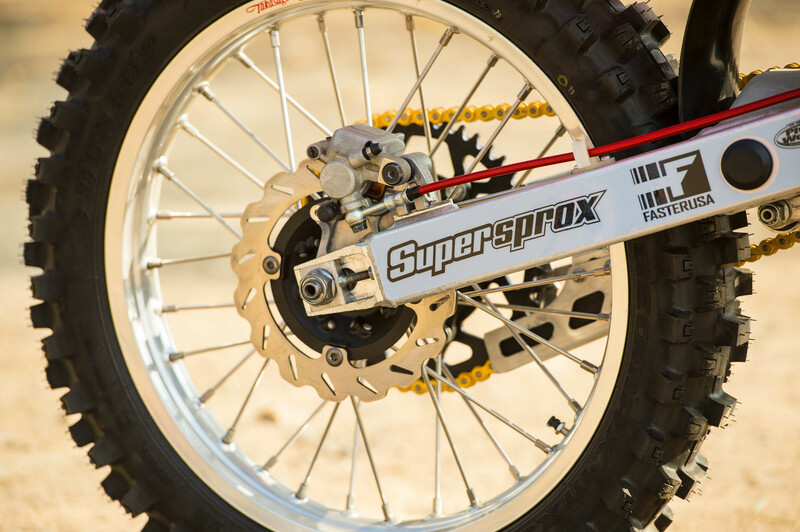 Full Rebuild with Hot Rods Complete Bottom End Kit (crankshaft, main bearing/seal kit, transmission bearings, engine gasket kit). 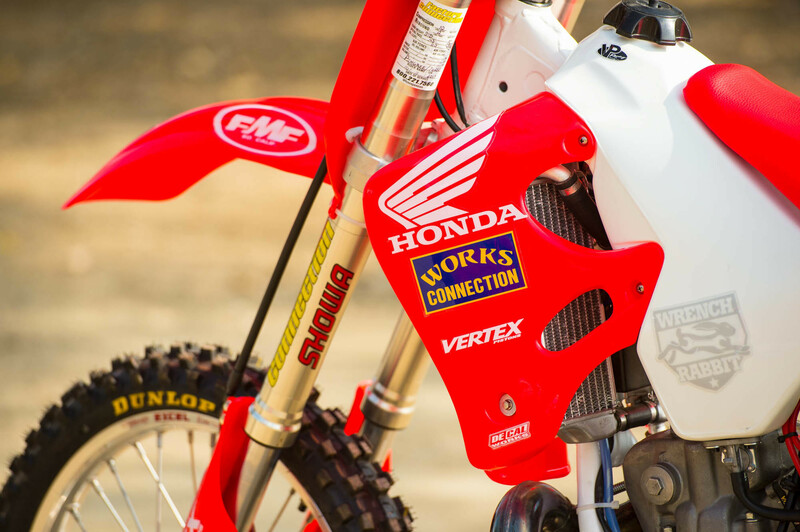 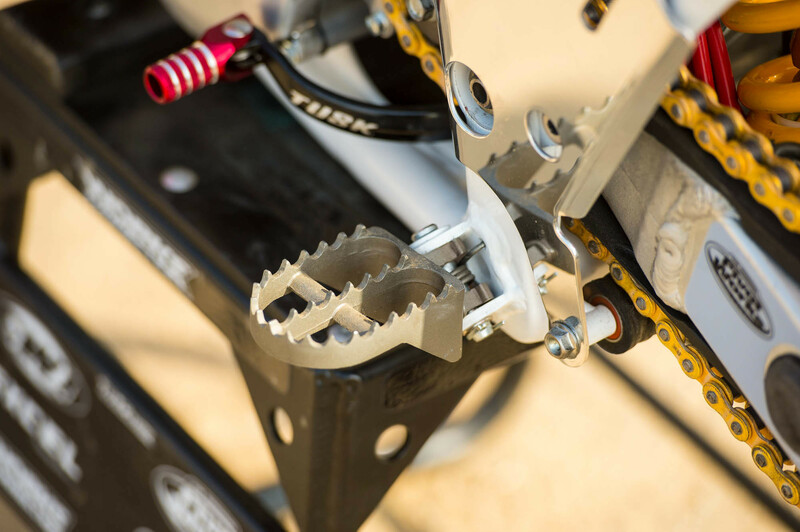 Vertex Pistons Pro Replica Piston Kit (ring, pin, clips).